If you’re waiting to start or waiting to complete your remodel because you want to save on your new faucets, flooring, lighting, or any other home supplies, then you’re wait is almost over. We expect to have Build’s cyber monday deals to be announced and go live on the Sunday before the big day and will post the details here as soon as they are announced. 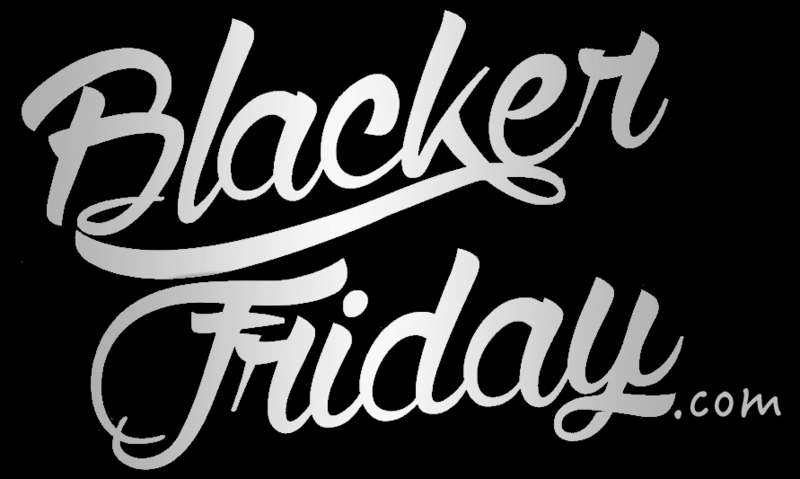 In the meantime, if you haven’t yet seen’s Build.com’s black friday offer then we encourage you to check those out. You can also see what’s on currently on sale and clearance as you can also find some pretty good last-chance deals before the mad Thanksgiving weekend rush. What do you plan on getting at Build’s Cyber Monday sale this year? Let us know in the comments near the bottom of this page. Updated November 28, 2016: Build just went live with their Cyber Monday sale, but there’s so much stuff that we can’t cover it all. Overall, you’ll find savings of up to 72% off — From lighting to faucets, hardware all the way to the kitchen sick. Check out their site for a look at this year’s featured sale items. Build.com is already known for having some of the best deals on kitchen and bath fixtures, lighting, flooring, appliances and more. So when a big sale comes around we get excited! This year Build is offering a coupon where you can save up to an extra 12% on your new home appliance. You’ll save 8% on appliance purchases priced up to $4,000, 10% on items priced from $4,001 to $8,000 and 12% on $8000+. You’ll also enjoy up to 30% off on Loloi rugs and up to 60% off select faucets (our favorite being the Grohe Starlight Chrome Jolitte Faucet on sale for $149.00 vs. $339.00). See below for this year’s ad scan. Build.com: Helpful Links & More!